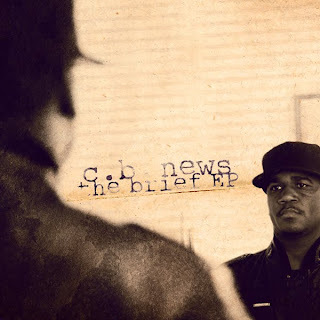 The Brief EP, is a project from California based emcee C.B. News. 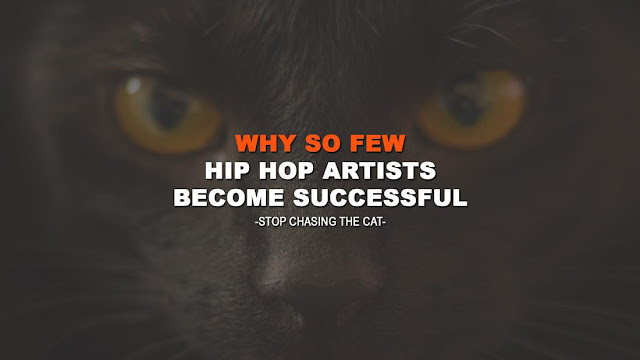 It features production from Infinite Tracks, Jansport J, Abstrakt Sounds, Lee Bannonn and Nefarious and guest verses from El Prez, C-Plus, Moe Green, Uptown Swuite and Nicatyne. The Brief EP is the appetizer for C.B. 's upcoming mixtape For the Love, which is set to drop in the fall. Shake, from 2Dopeboyz.com, handles the artwork for The Brief EP.